This beginners ballroom class is designed for absolute novices. This class is designed for absolute novices. You will learn the basics to a variety of rhythms and acquire the most important couple dancing skills of leading and following. The friendly and professional teachers are fully qualified and have tons of experience to make sure you feel comfortable from lesson one. They can guarantee that you will be dancing gracefully within a couple of lessons! Whether you are a beginner or an accomplished competitor, hard work, determination and lots of practice can make you a great dancer- join Flow Dance to make it happen! Located near Oval station, and a stone's throw from Central London, Flow Dance boasts brand new and impressive modern studio facilities. 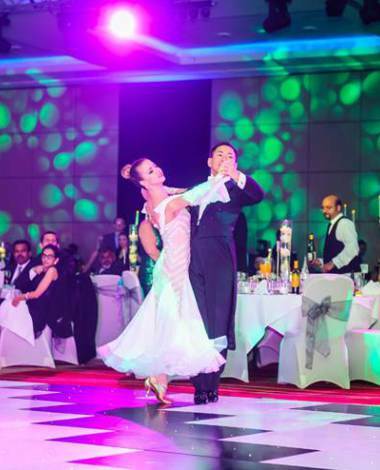 Owned and run by World Class International dance champions, Flow Dance and its top team of professional dancers can guide you every step of the way through your dance journey. 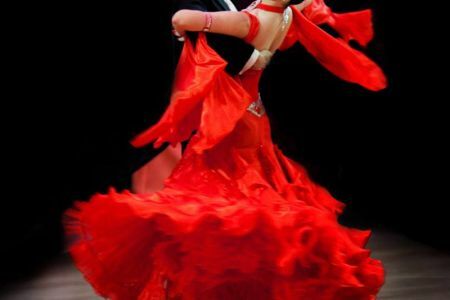 We offer private lessons and group classes for both children and adults in a range of styles including: Ballroom & Latin, Contemporary, Salsa, Competitors DanceSport Club, and more!